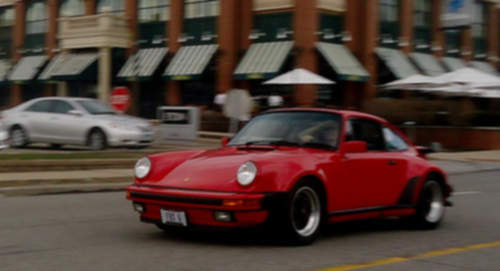 Tradebit merchants are proud to offer auto service repair manuals for your Porsche 930 - download your manual now! For over 61 years, Porsche has created familiar cars including the 2003 Porsche 944 Murene and the 1997 911 Tiptronic. Whether you have issues with a 2003 944 or you need to fix your 1997 911, you need a good repair manual to maintain it properly. For anyone who is searching for Porsche manuals, you just might be able to find them at Tradebit. Porsche 930 / 911 Turbo SERVICE & REPAIR MANUAL (1976 1977 1978 1979 1980 1981 1982 1983 1984) - DOWNLOAD!